My Movie Trailer Voice is heard worldwide on TV & Radio including BBC Sport, BBC Radio 1 and many Game Trailers. The style has been around for years. That deep epic voice made famous by the late great Don La Fontaine and Hal Douglas. My movie voice is in used on a stack of radio commercials and Movie Trailers on YouTube. However, it’s cool when it makes it to the small screen too. The Big Trailer Voice thats gonna make you wanna watch that film or… buy YOUR Product! I can somehow reach down and manage that deep movie voice that will enhance your production or event. The Movie Trailer Voice has become so popular, I set up a web site allowing you to purchase a stack of mp3 Movie Trailer Cliches. Movie voice cuts in high quality you can use on personal productions. Simply drag the files onto your timeline and start editing. Works great in Final Cut ProX, Adobe Premier and many other video editors. For commercial use, and bespoke lines for your project please get in touch for a quote. 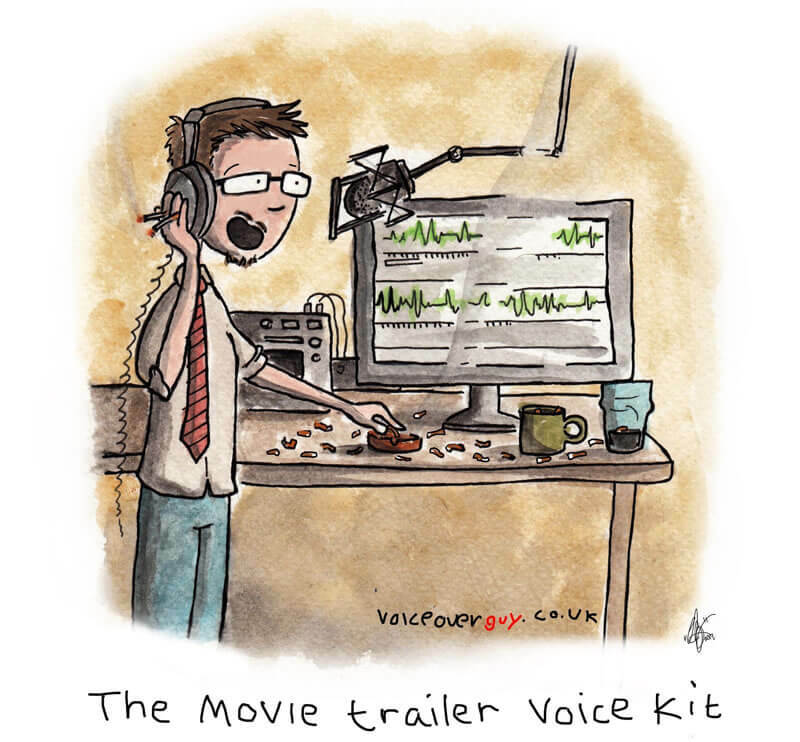 Why not also check out the new Movie Trailer Voice App? 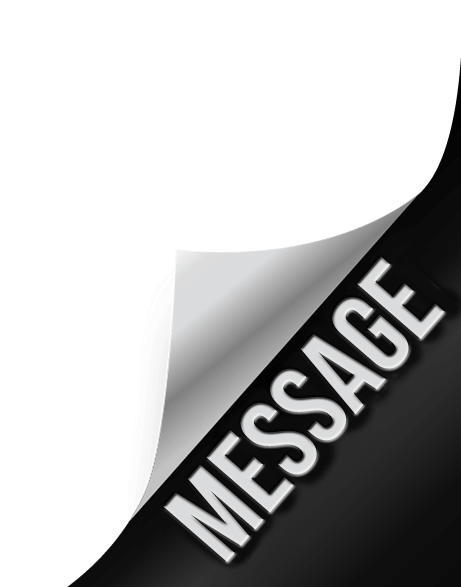 Download for iOS devices and order a voice for personal use quickly.